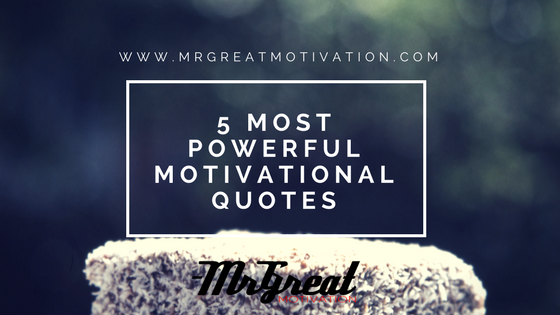 Here are the top most Powerful Motivational Quotes of all the time to force you to get up and show the world what you capable of. It is natural for an individual to be himself, try to bring to pass his perceptions and protect his personality by acting out what he feels, trying to be original. 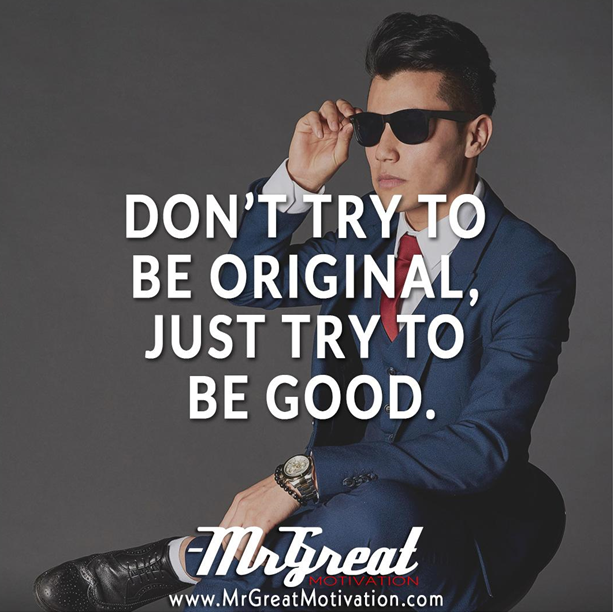 For the good of the society, it is important we all try to be good instead of being original, our original self is most times wicked and selfish but trying to be good would not only help the society, it will help you to live in it as well always. The believes and opinions that friends, colleagues or society hold about you is Much more important than silver and gold. Be yourself, always stand for what is right, don’t let the love of money steal away your sense of reasoning. Be honest at all times, don’t let your moral principles be tampered with because of the type of job you do. 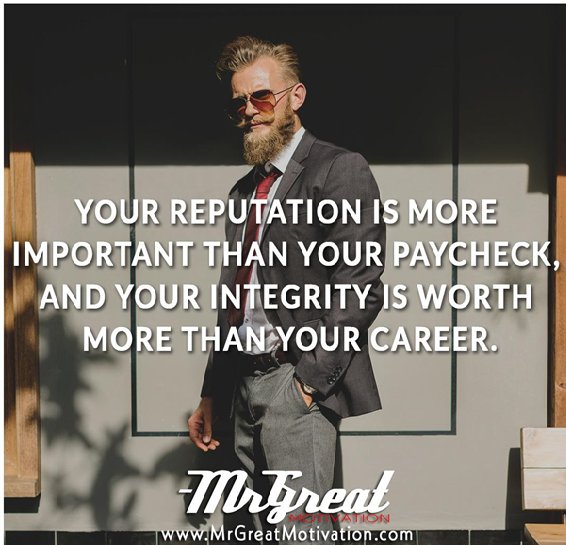 Your integrity is much more than your career. 3. 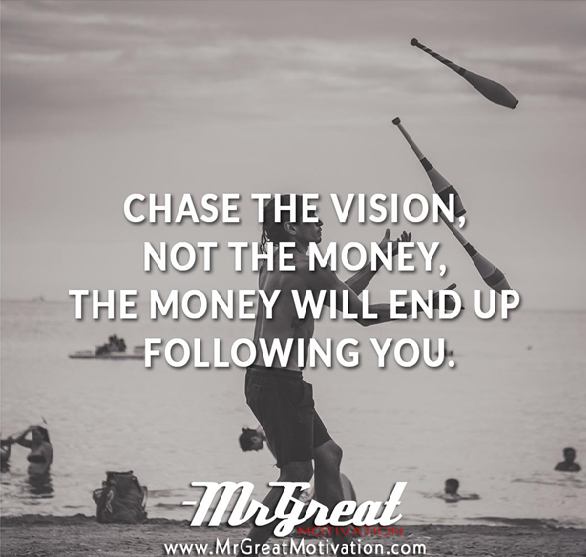 CHASE THE VISION, NOT THE MONEY, THE MONEY WILL END UP FOLLOWING YOU. It's always best to let your work speak for you. Let the vision for what ever you do be your drive, strive to improve, focus on your work and never let the money compromise your quality and standard, when people know your worth, then they can pay any amount you charge them. 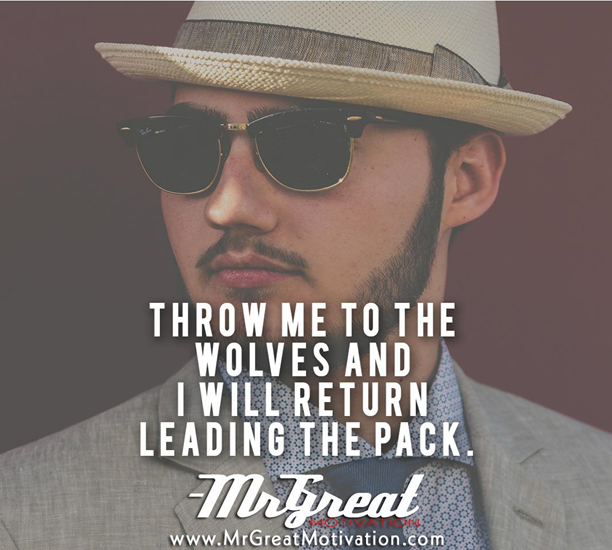 Chase the vision, the money will end up following you. 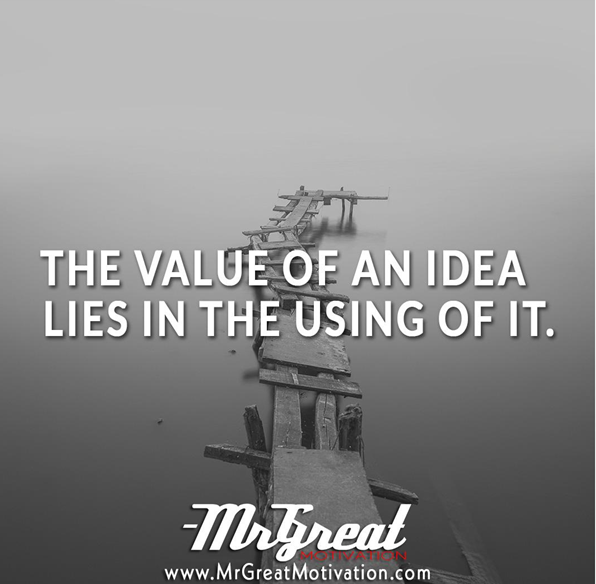 It’s not enough to dream big or have big ideas, don’t just be a wisher but turn your dreams into action today, don’t be afraid of failing, in fact failure is part of success, put your ideas into action today, start small. Wake up from your dream and swing into action. How To Master Your Mind Quickly With The Law Of Attraction Click Here!